Every person may have its own meaning and understanding of beauty and beautiful girl will also be different for one person to another. Here I am giving a list of 10 most beautiful girls of Pakistan. This list is prepared on general perception based on beauty, popularity, attraction and age. This list contains only young girls from showbiz industry. There are many more popular and beautiful Pakistani girls but we can not list all of them. Some are eliminated for one reason and some are for other. 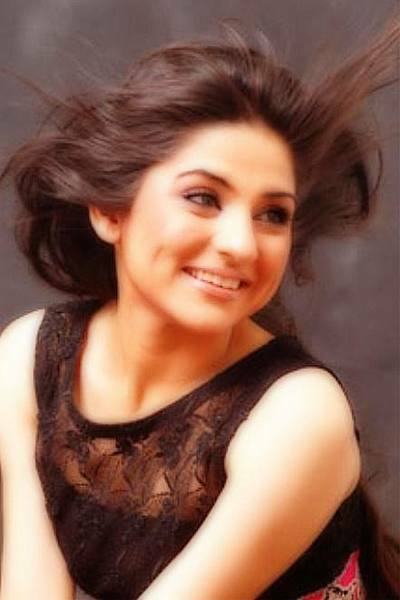 Jugan Kazim, Sunita Marshal, Shaista Wahidi, Reema Khan and many others are also very popular due to their beauty. If you like any other Pakistani showbiz girl to be included here, please mention her name in comments section and we will include her name in near future in any other list regarding beauty. And if you like oour effort, please share it on social media. plzinclude mehwish hayat. because she is more attractive. Saba Qamar is the great attactive girls. it should be at the no. 1 in the said list. 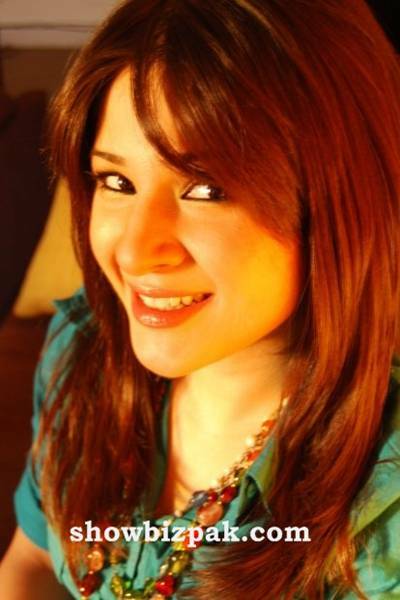 ayesha khan and ayesha omer are not beautiful.They should not be included in the list of beautiful girls. ayeza khan,sana javed,urwa hussain......are so pretty and plx now remove pic of sara ch. 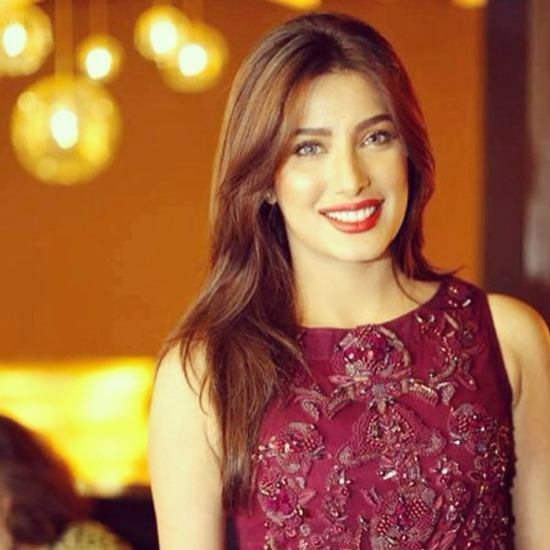 ........ she is much pretty but jxt include her name....and yeah mehwish hayat????????? 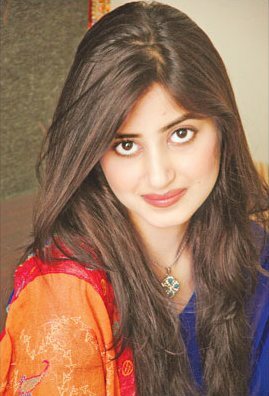 I like Iman Ali because she is so prety and very good actress. She done outstanding performance in song anarkali. that's way Iman Ali is most beautiful girl among this list. Lists of the stars are often good but still lacks talented actresses.One talented and courageous actress i noticed in Saas se intiqam ,may 14-2014.A wife is attempted forcibly to do bad.The character of wife is performed in a well organised manners,overall performance of the actress is remarkable,magnificent,cute,and grandeur.An actress not reputed but with in depth characteristics should never ever be neglected.Please include those who deserve.Meeting the challenges of the time it may be needed to emphasis on all. AAYSHUH KHAAN IS THE MOST BEAUTIFUL GIRL OF THE WORLD. I HAVE NO WORDS FOR BEAUTY OF AAYSHUH KHAAN. MOST BEAUTIFUL GIRL AAYSHAH KHAAN.